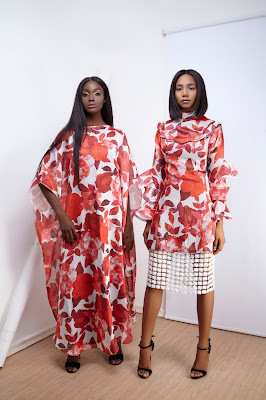 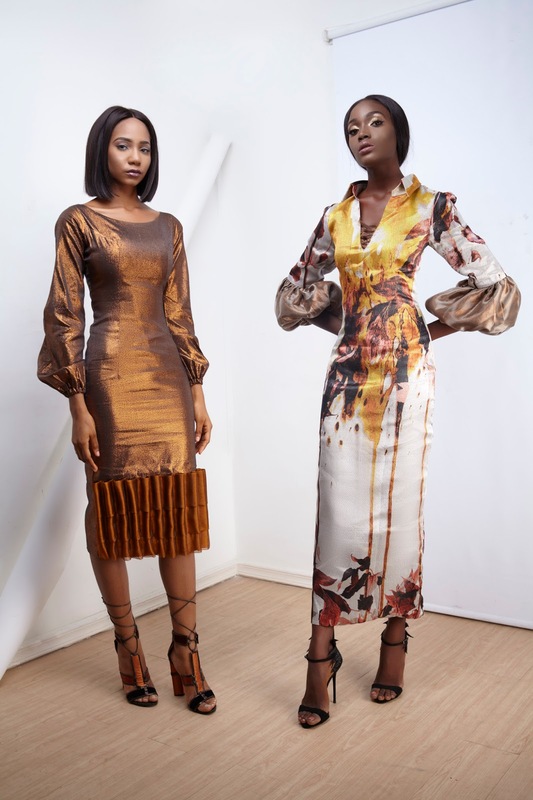 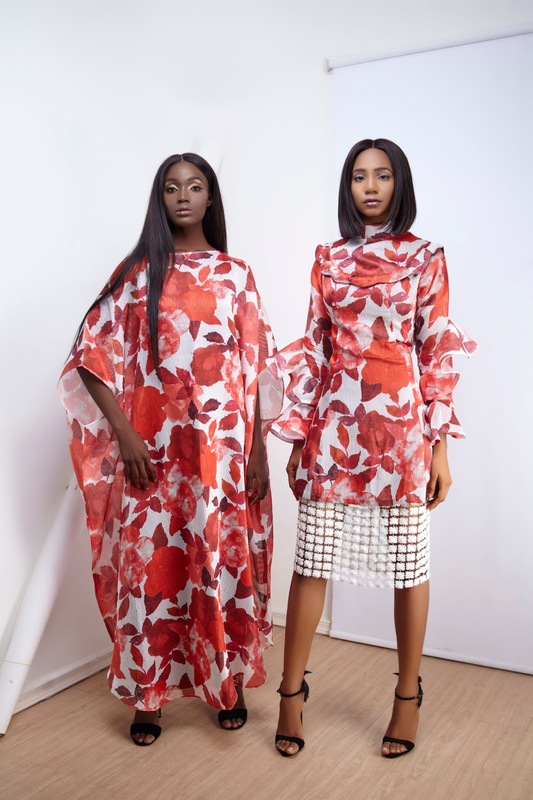 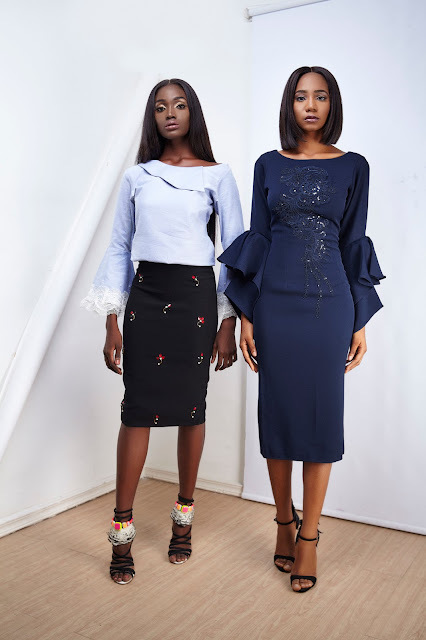 Tolu Adigun, a designer who is well-known for her modern taste in Fashion, has recently released a capsule collection of womenwear called Resort 2017. 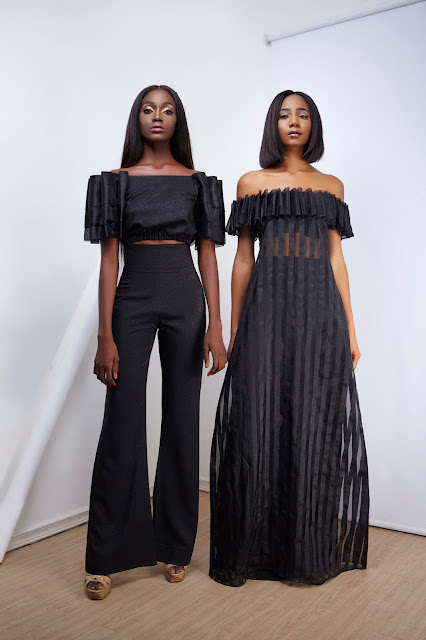 Her fashion brand which is well known as Anne Jacob is based in Abuja. 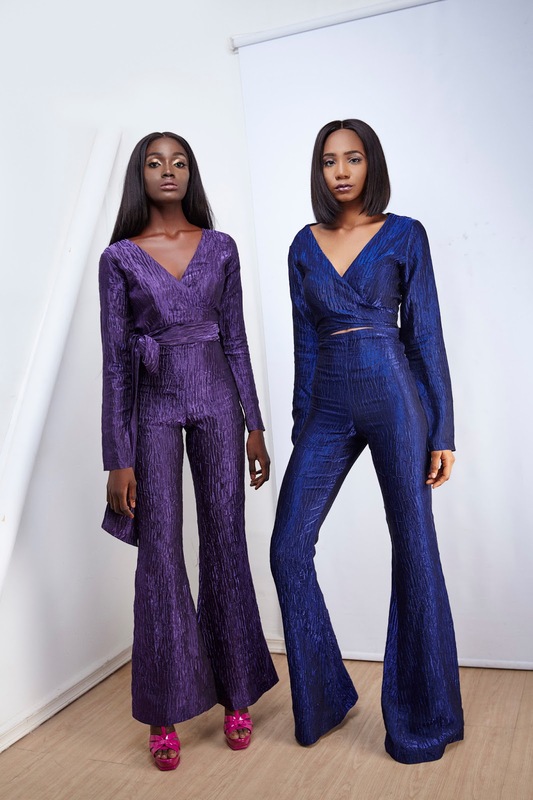 Her pieces are ready to wear ensemble ranging from jumpsuit, chic dresses with emphasis or details on some of them. 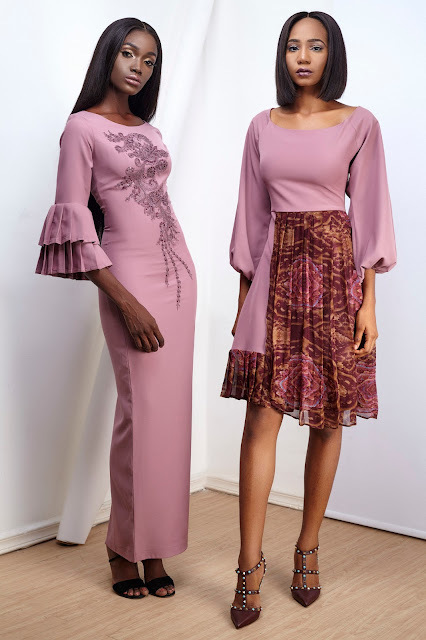 Her goal has always been all her about celebrating today women irrespective of their taste and style, and I must certainly say she achieving that purpose. Her newest collection are suitable for all events, adding glamour and style in your look.